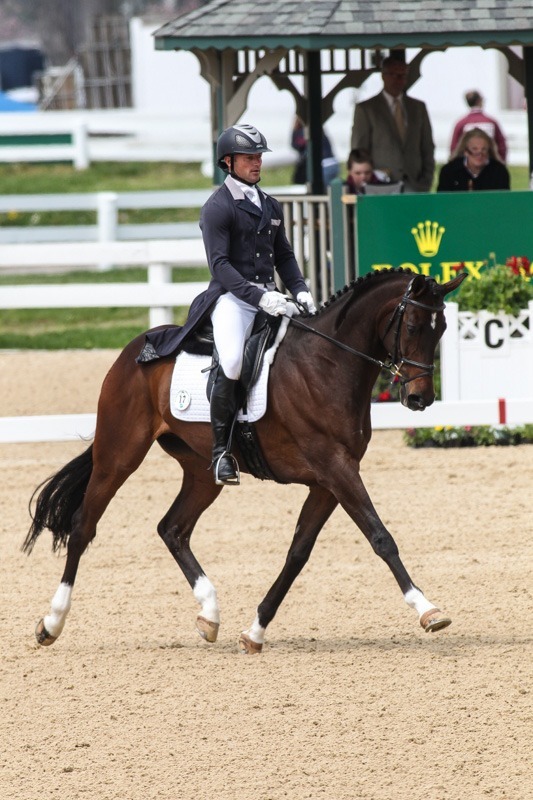 Lexington, Ky., April 24, 2014 – Michael Pollard grabbed the early lead on the first day of dressage at the Rolex Kentucky Three-Day Event, presented by Land Rover, scoring 49.5 penalties on Mensa G.
That score just eclipsed the score of 49.8 penalties earned by Will Faudree on Pawlow. 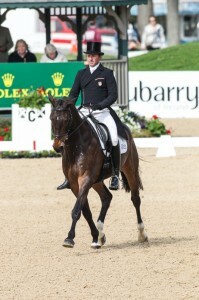 Doug Payne scored 51.2 on Crown Talisman to claim third place. The dressage judges at this year’s Rolex Kentucky Three-Day Event are Sandy Phillips of Great Britain, Gillian Rolton of Australia and Christina Klingspor of Sweden. 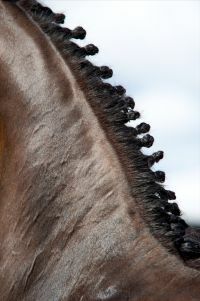 Mensa G is a 16-year-old Thoroughbred gelding by Colonial Affair-Fire The Secretary, Stop The Music, bred by Rutledge Farm in Middleburg, Va. Colonial Affair won the 1993 Belmont Stakes. Pollard, wife Nathalie Pollard and father-in-law Carl Bouckaert have owned him for two years. 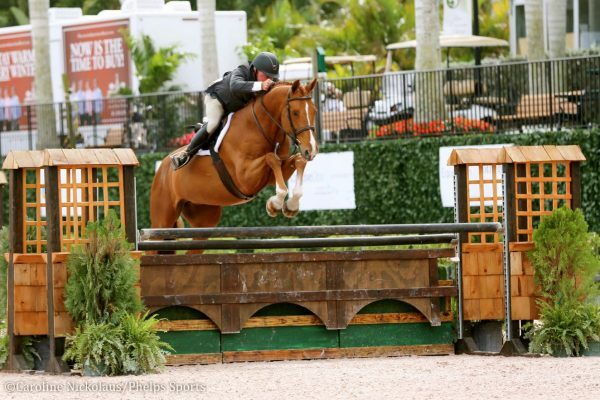 Pawlow, 15, is an Irish-bred Thoroughbred gelding by Marcuzzi who finished sixth at the 2012 Rolex Kentucky Three-Day Event with Faudree aboard. But Payne, who celebrated his marriage just a few weeks ago, thought that going on the quieter Thursday was an advantage for him. 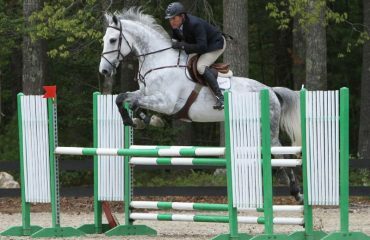 “Crown Talisman is a little more excitable, so it was good for him to get this experience,” he said. Unlike the other leaders, Payne will not be starting on Saturday’s cross-country course, though. 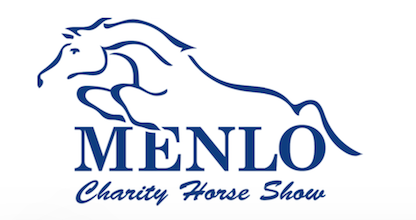 He’s received a Land Rover travel grant to compete Crown Talisman at the Saumur CCI4* in France later this year. Still, he had high praise for the cross-country course Derek di Grazia has created for this year’s event. Di Grazia has been designing the Rolex Kentucky course since 2011. The official Thursday event attendance was 7,004. 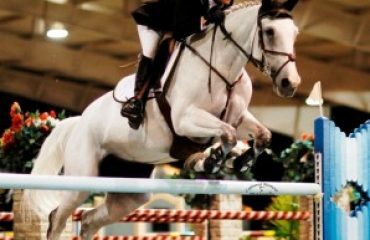 Coverage of America’s only Four Star Event includes an NBC broadcast – the Rolex Equestrian Championships presented by Land Rover – which will air on Sunday, May 4. 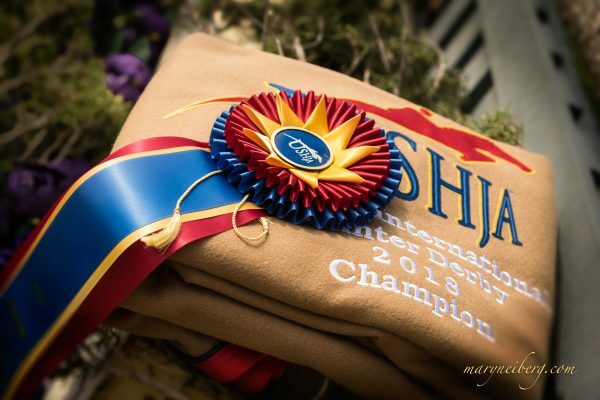 All four days of the competition is being streamed online LIVE on USEFNetwork.com, presented by SmartPak, beginning on Thursday, April 24. 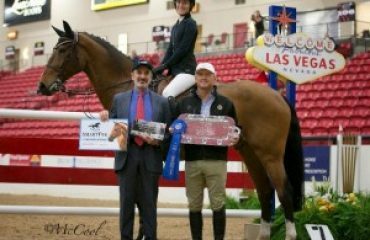 The broadcast schedule is listed below, and is also available on the USEF Network coverage page,www.usefnetwork.com/featured/2014Rolex/. All broadcast times are subject to change. 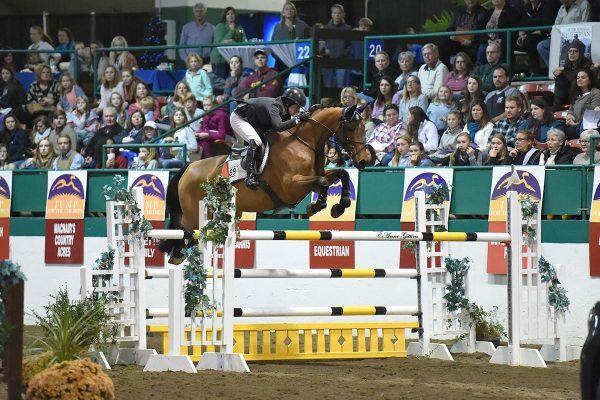 Michael Pollard and Mensa G are the early leaders of the Rolex Kentucky Three-Day Event, presented by Land Rover, scoring 49.5. Will Faudree and Pawlow stand second at the Rolex Kentucky Three-Day Event, presented by Land Rover, scoring 49.8.